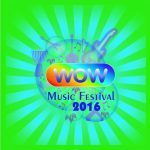 Coming to Diss from Friday 1 to Sunday 3 July, will be a music festival like no other! 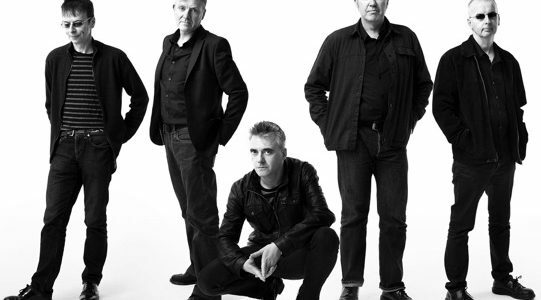 With headliners, The Undertones, not to be missed – and it’s all to raise money for Gissing Children’s Centre and Burston Primary School. Other artists announced from the 25 band line-up include K.O.G and the Zongo Brigade, CC Smugglers, Gypsy Hill and Age of LUNA. For more information, tickets (including weekend camping), or to hold a stall at the event, please visit www.wow-arts.co.uk, call 01379 740181 or pop in to Claire’s Sugarcraft, in Norfolk House Yard.